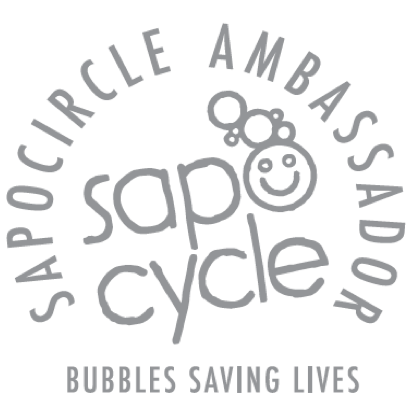 Our program “Bubbles Saving Lives” relies on the effective contribution of a number of partners, at each step of our process. We are pleased to work today with over 190 hotels, two recycling workshops, a logistics partner in Switzerland and a number of donors, supporters, sponsors and volunteers. 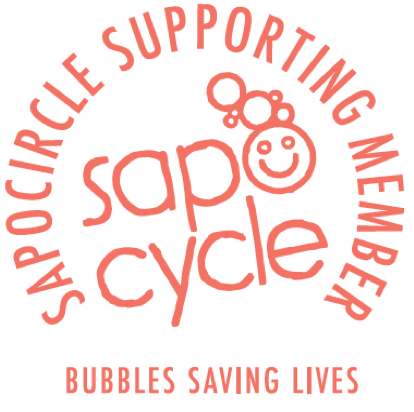 They all form an inner circle of like-minded people and organisations who believe in our action: we call this community the SapoCIRCLE. Planzer is supporting us with a professional logistic solution in Switzerland which allows us to gain in efficiency and provide a better service to the participating hotels. 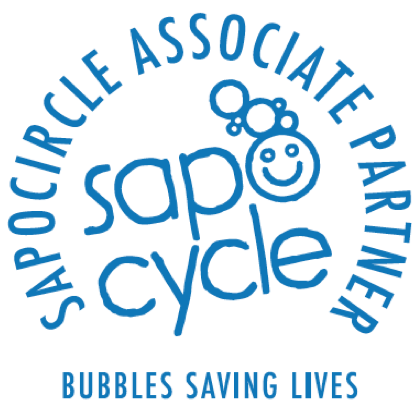 The social integration of people with disabilities is at the core of our SapoCycle model. We have therefore selected two partners to establish our recycling workshops in Switzerland and in France. Wohnwerk, based in Basel, developed together with the Fachhochschule Nordwestschweiz, a unique process of soap recycling adapted to people with disabilities. Ten people work on a daily basis on used hotels soap recycling at this institution. In Mulhouse, we were able to replicate this process with Adapei Papillons Blancs d’Alsace which are recycling the used soaps from French hotels. Our third pillar consists in the distribution of socially responsible recycled soaps to people in need. To achieve this we partner with organizations and institutions, both locally and abroad, who specialize in hygiene education programs or helping people in need. as well as other private foundations and more than 150 private donors. 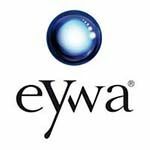 We are grateful to our communication partners who support us pro bono. If you believe in our values and appreciate our program, you can help us in different ways. You may sponsor ou events or projects, volunteer for various actions we launch throughout the year, or simply spread the word by talking about our program in your social networks. Be our Ambassador: you share our values within the hotels you visit. 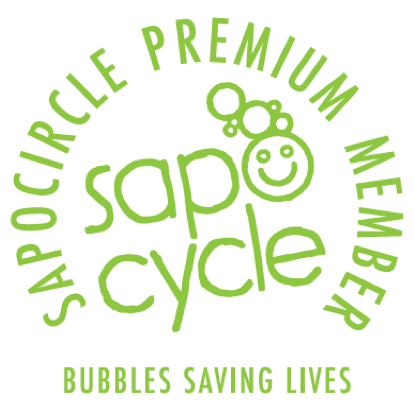 If you travel in France or Switzerland, check if your hotel is a SapoCIRCLE member. If not, please spread the word. Buy our soap: You can also buy online our Socially Responsible recycled Soaps through the students start-up maintenir. 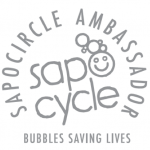 © 2018 SapoCycle Foundation Switzerland.